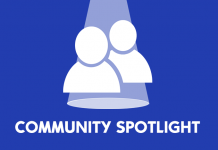 Here to kick off SimsVIP’s February Community Spotlight is community YouTuber RealSpellburst! In a brief introduction below, Ashley gives readers a chance to learn a bit more about what she does in the community. Take it away Ashley! Hello everybody!! 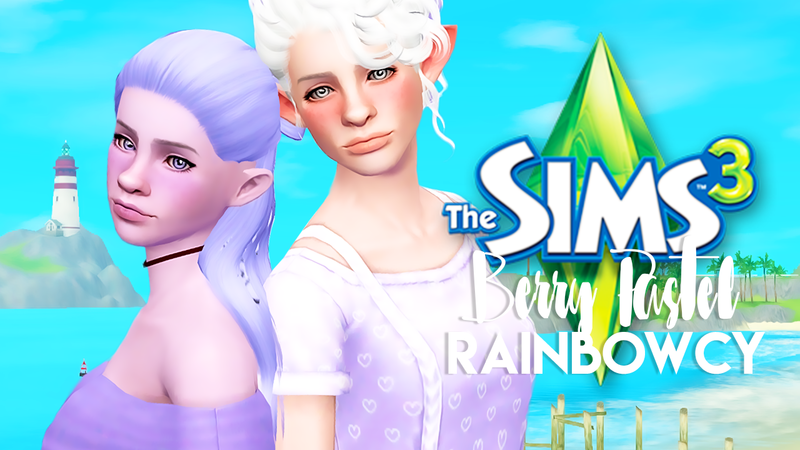 My name is Ashley and I mainly make let’s play videos on youtube under the name spellburst, and I post sims stories quite frequently over on tumblr. Recently, I’ve also gotten into streaming over on twitch! I live in Wyoming, and I’m turning 26 this month (birthday month haaayyy!). Firstly, I wanted to thank SimsVIP for giving me this opportunity to be featured in the February Community Spotlight! It’s such a wonderful honor! I was originally introduced to the sims through my best friend, after he made a rather interesting looking elderly man with a spinny propeller hat in The Sims 3 CAS. I wanted to test it out for myself and attempted playing, ultimately getting upset that none of the sims were doing as I told them to. Who knew you needed a relationship or something in order to woohoo!? (hehehe) At first, I hated the game. And then I watched zombiejey’s (now wtfjeydon) Sims 3 LP a few years later, and was once again drawn to it. I gave it a second try, and was immediately hooked now that I actually knew how to play the game. It’s been love ever since! When it comes to my LPs, I love story telling through my sims. I love giving them back stories and creating drama, because I believe that it makes them more interesting and gives them character. I’ve drawn a huge portion of my inspiration from XUrbanSimsX and MaiSims, and they were the ones to give me the courage to put my creativeness out there into the world, along with a few other fellow simmers. And I’m so glad that I did. I uploaded my first Sims 3 challenge LP (100 BC, yikes) to youtube in June 2014 because I had become obsessed with Jessamica92’s 100 BC let’s play and it looked like fun! Let me tell you, it was a hot mess. I didn’t know how to edit, I could barely do commentary, and my computer at the time was so slow it could barely run the game by itself let alone with a screen capture in the background. But even with all of that, I knew instantly it was something that I loved doing. I was going through a rather rough personal life at the time that simming and recording was able to help with. I was going through a lot of stress, anxiety, and a lot of heartbreak. Simming was my way to forget all that for a time while I worked through everything. I never knew at the time that it would grow into being something as huge as it is now. I upload every day, Monday-Saturday on my channel and currently you will find Sims 3 LPs such as: Supernatural, Ambitions, A-Z Baby Challenge, and lots more! Some builds, Create a Sims, CC Showcases, etc. 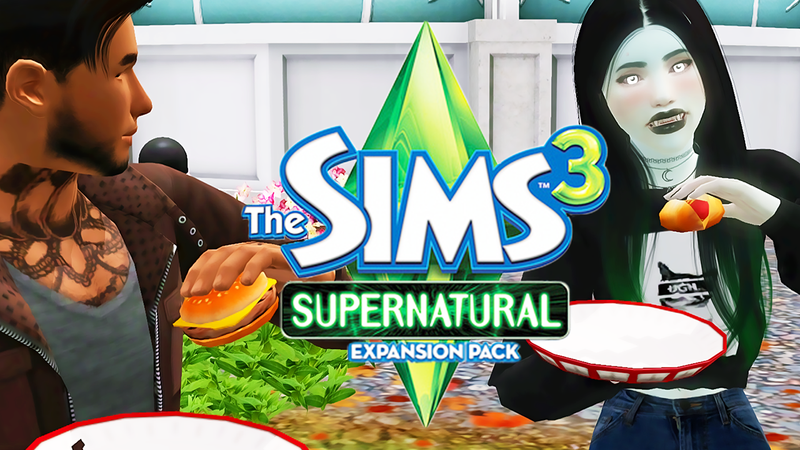 On twitch, I’m currently doing the Sims 3 Perfect Genetics, as well as some Sims 2 sprinkled in here and there ;D I stream every Tuesday, Thursday and Friday!